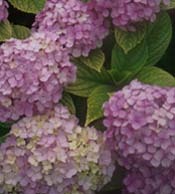 The Garden Club of Teaneck is in active in township gardening and civic programs. Join us to learn and to have fun while making Teaneck a greener place to live. Junior Garden Club of Teaneck (JGCT) - Click here to read more about the program for kindergardeners through fifth grade. Gardening workshops for Hawthorne School Groups - In Spring, approximately 425 students (plus teachers, aides) are taught by GCT Volunteers member/ teachers. 1st grade: Life Cycle of a Seed; 2nd Parts of a Plant and their Function; 3rd Propagation; 4th Herbs. At the end of the program, students may, for $1, buy a plant (some from members' own plants) propagated by GCT members expressly for the Hawthorne students. Members of the Club donated produce from their gardens to the Food Pantry. More than 100 pounds of fresh tomatoes, peppers, beans, salad and more found their way to community tables. Joint venture with Bergen County Audubon Society - The Greenhouse and the BCAS joined forces to plant 300 native shrubs (roughly 10-15" tall) just to the east of the greenhouse. Click here to read more and to see before and after photos. Teaneck Municipal Beautification - The Garden Club provides the township with hundreds of greenhouse-grown plants to adorn the municipal green. 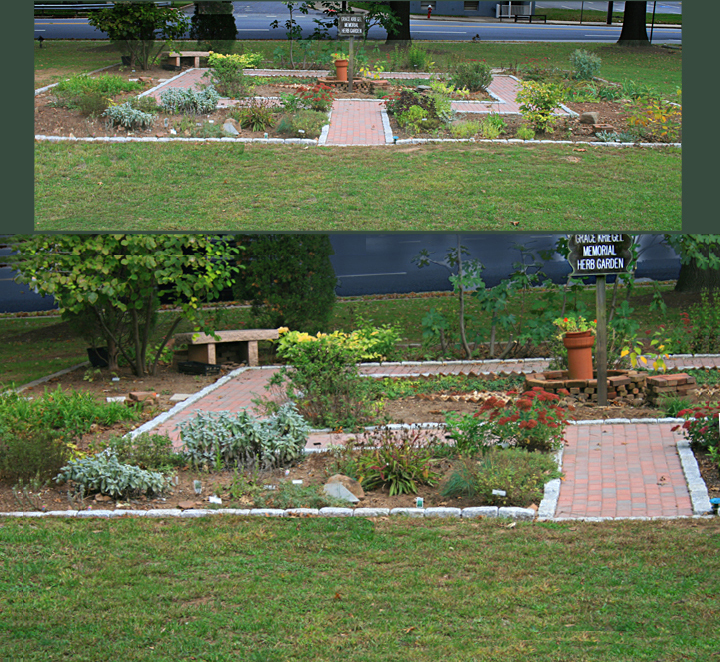 Grace B. Kriegel Memorial Herb Garden - The herb garden is located between Teaneck Road and the back (non-entrance side) of the town library. It is a memorial to our esteemed club member, Grace Kriegel. Volunteers have maintained this garden for many years; it was recently renovated. Click here to see the "After" garden. Teaneck High School Scholarship Program - As a result of our fund raisers, the club proudly donates annually to this worthy cause.